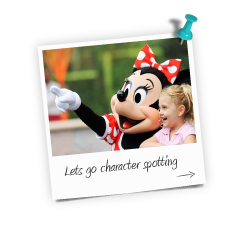 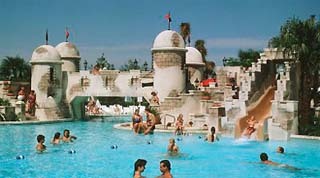 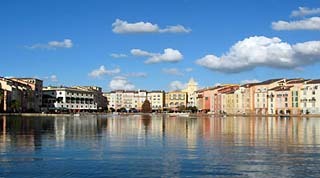 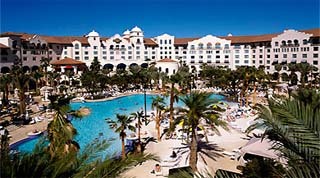 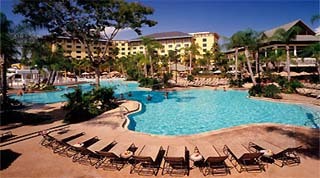 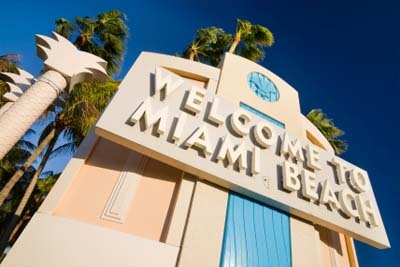 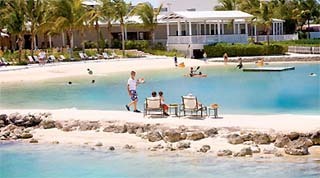 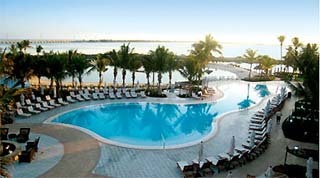 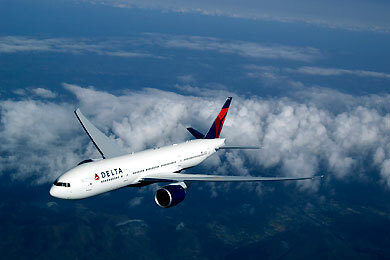 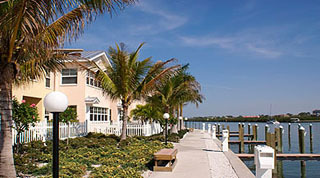 Planning a Florida Holiday - Speak to the Florida Specialists. 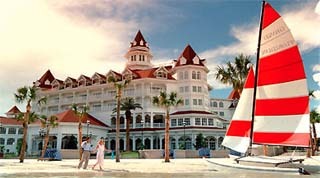 Florida Holidays as the saying goes are what dreams are made of, quality family time is precious and at TailormadeFlorida.com we recognise this, whether you seek the magic, fun and fantasy of Walt Disney World and Universal Orlando or the relaxation of the beautiful beaches, Florida known as the Sunshine State has it all. 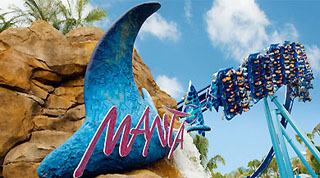 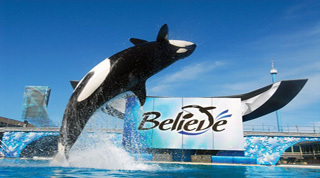 Orlando is the heart of Florida and has one of the highest concentrations of theme parks and attractions in the world. 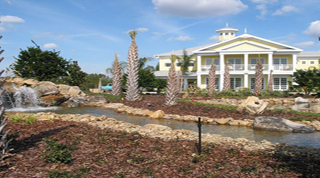 Fantastic shopping and dining choices, golf courses, wildlife, rockets, alligators, indoor skydiving, go kart racing, Legoland, water parks, shows, dolphins, almost anything you can think of is available or close by. 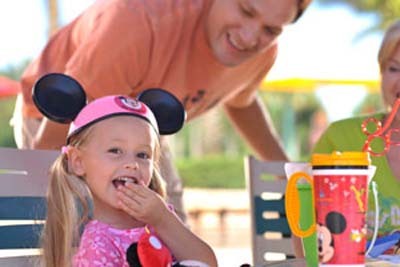 The entertainment is literally nonstop with attraction parks open late and if you have the energy evening entertainment to take your through the night. 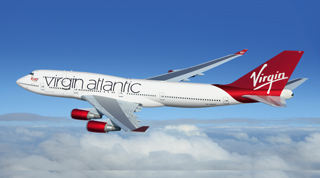 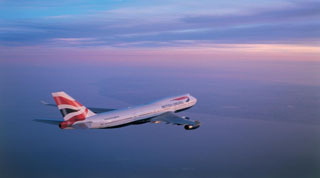 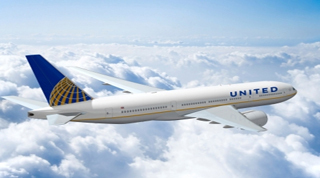 Working closely with all the major airlines such as Virgin Atlantic, British Airways, United, Delta Airlines means we can tailor make your planned Florida holiday to suit your individual requirements. 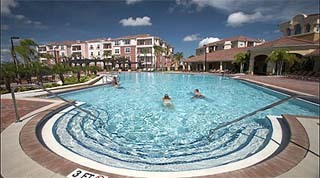 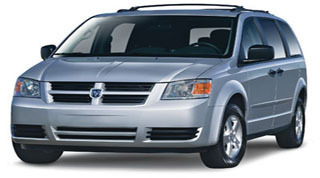 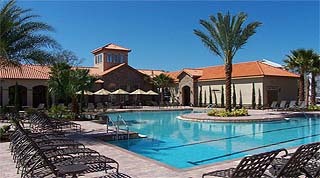 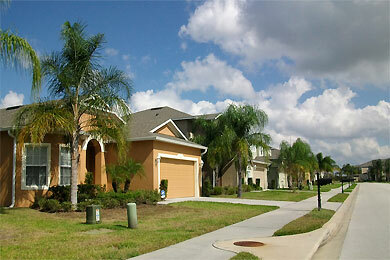 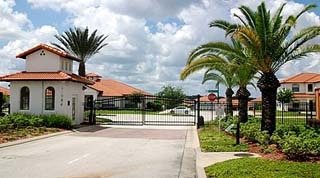 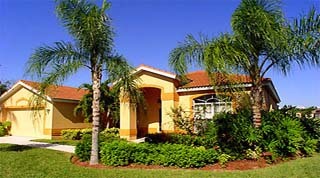 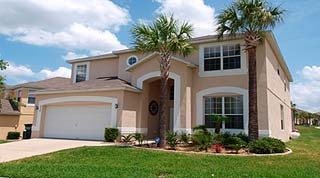 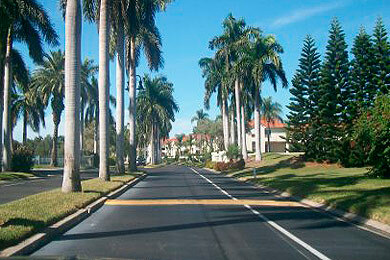 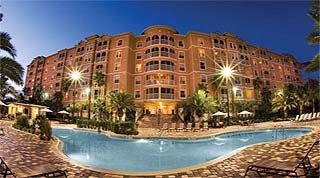 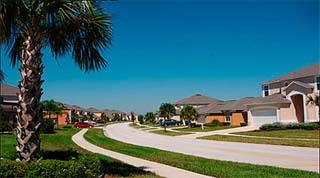 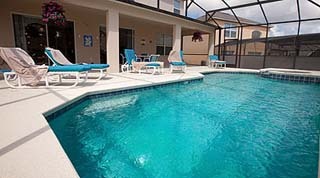 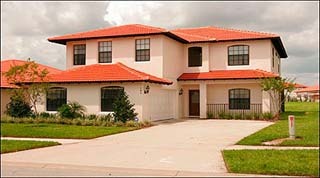 We can offer the largest choice of Florida Villas whether in Orlando or the on the Gulf Coast or a combination of both. 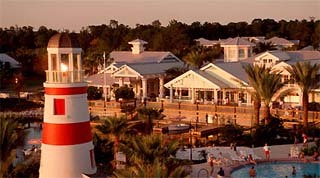 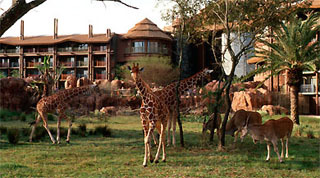 Staying at a Walt Disney World Florida Resort Hotel is a favourite with many of our clients and year after year clients will return to Florida to sample a different Disney Resort Hotel to the previous year, a popular choice for both our Florida first timers and veterans is to combine a Walt Disney Resort Hotel with a Universal Orlando Resort Hotel staying at these resort hotels also brings many added extras to your Florida holiday. 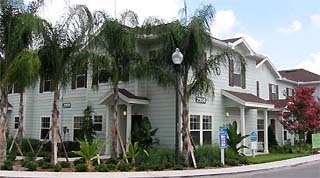 Equally popular are the unsurpassed choices of hotels on International Drive and choices are made based on not only the clients budget but also the holiday requirements. 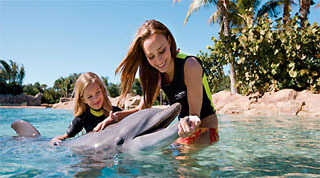 Combine the family fun time with a week relaxing on the Gulf Coast beaches of Florida, known as some of the best beaches in the world. 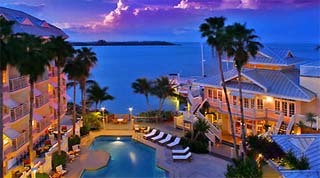 If you still feel you need entertaining then the Gulf Coast of Florida and The Keys can offer an amazing array of activities such as shopping, fishing, boating, golfing, museums, horseback riding, snorkelling, diving, dolphin swims, manatees, shell collecting, sunsets over still waters with street performers to enjoy, its a true warm and welcoming Florida laid back living - no matter where you choose. 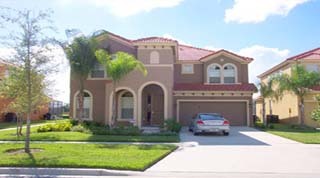 We would welcome the opportunity to use our knowledge and experience to help plan and be part of the planning of your Florida dream holiday.